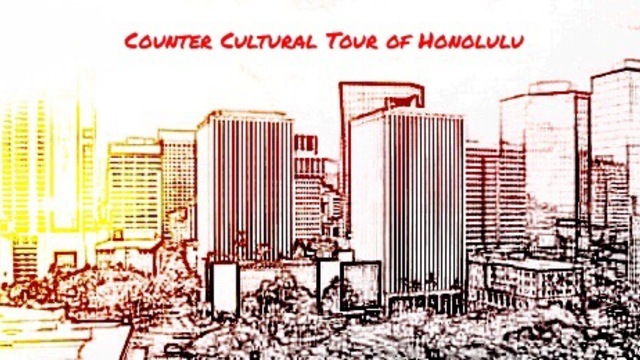 Brought to you by the same mastermind behind the New York Times featured “Counter Cultural Tour of New York City” — the Counter Cultural Tour of Honolulu is the long awaited answer to the overly sanitized, overly commercialized, often campy bus tours currently offered in Honolulu today. 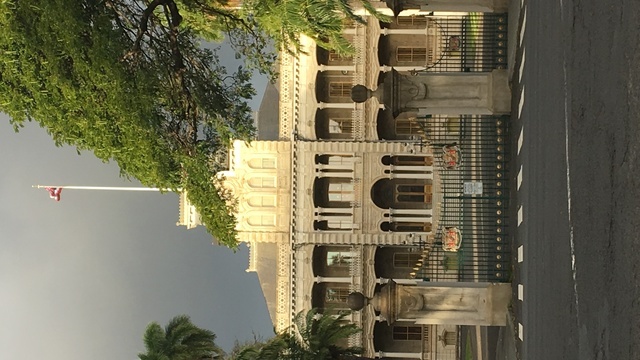 Want to learn the shocking truth about how Hawai’i became part of the United States, and the illegal usurpation of the Hawaiian Kingdom in 1893? Wish to learn the circumstances behind the Chinatown Fire of 1900? 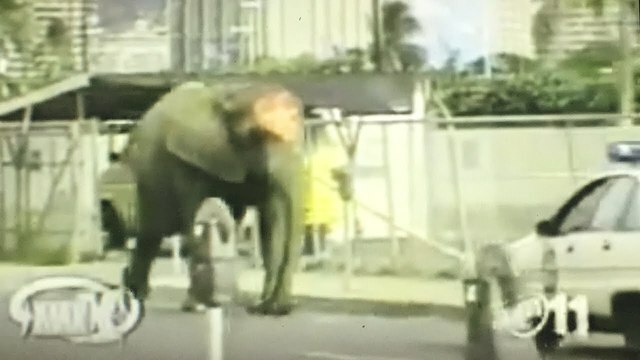 Want to learn about how an elephant escaped the circus and romped around downtown Honolulu in August 1994? 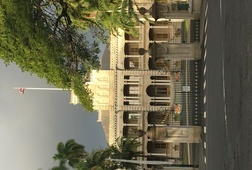 Want to learn about how Honolulu adopted its own version of the Occupy Wall Street movement in 2011? 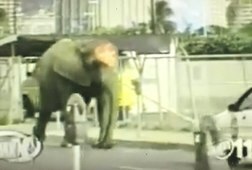 This is the tour for you! 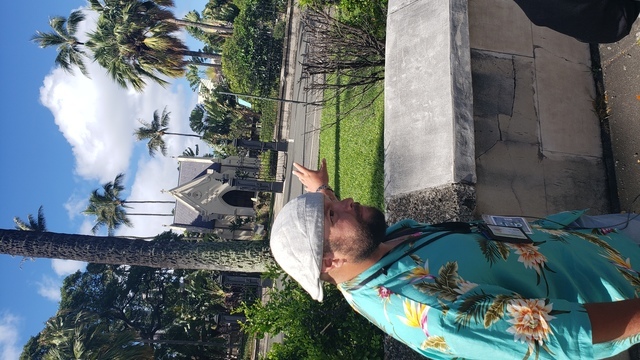 Meet up is at the Mission Houses opposite of Honolulu Hale (Honolulu City Hall) then will proceed through downtown Honolulu, and will conclude at the Hawaii State Capital. 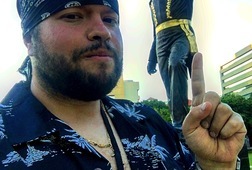 Bring some good shoes, a camera, and a good ear to listen because this tour will discuss what other tours are afraid to touch upon or mention! 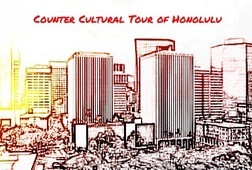 Book the Counter Cultural Tour of Honolulu TODAY! 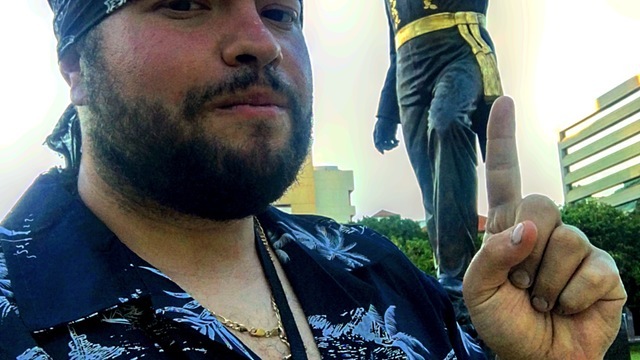 • Gratuities are appreciated but not mandatory. • If you are local, you get a special kamaaina discount, please contact me for details regarding such.